As traditional wet shaving enthusiasts, we appreciate the benefits of a healthier lifestyle and helping others.  It's a natural fit with Movember as we have fun growing a moustache and/or be physically active. Like Movember, we're eager to increase awareness and to minimize preventable illnesses. 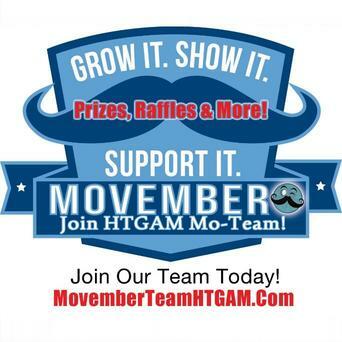 So, let's grow it to show it, work it out to pump it up, while raising $$ to support research in prostate and testicular cancers, and men's mental health issues. In support of the 4th raffle! To support Movember, the Team and Raffle #4! Let's go! Fundraiser no. 4! !